The Tuscany is the region where the wine tradition is very renowned and important. 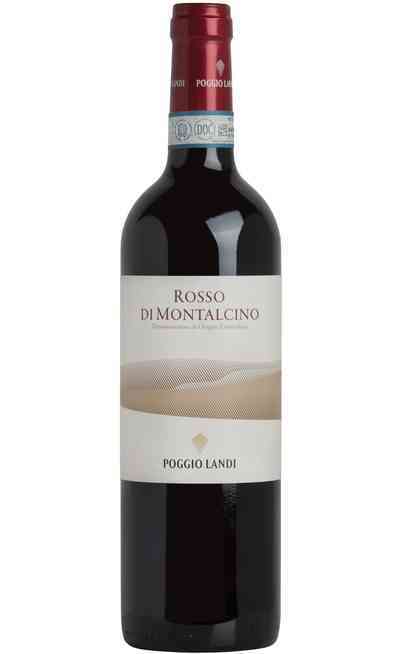 Its famous hills have different vineyards but among these the red berries are the most spread for the production of the red wines from Tuscany perfect to delight the taster and to be matched with the local cooking. 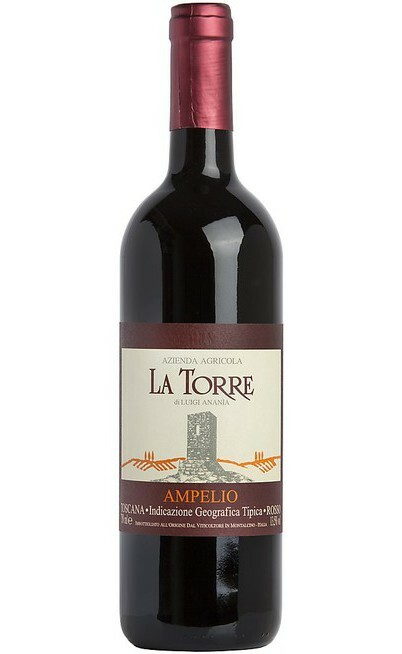 This region is famous both for the quantity of wine produced and most of all for the quality of its spectacular red wines that have a long tradition and they are the most renowned abroad for the Made in Italy. 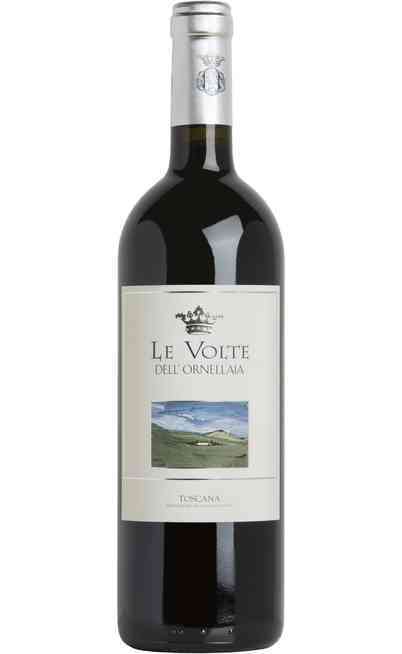 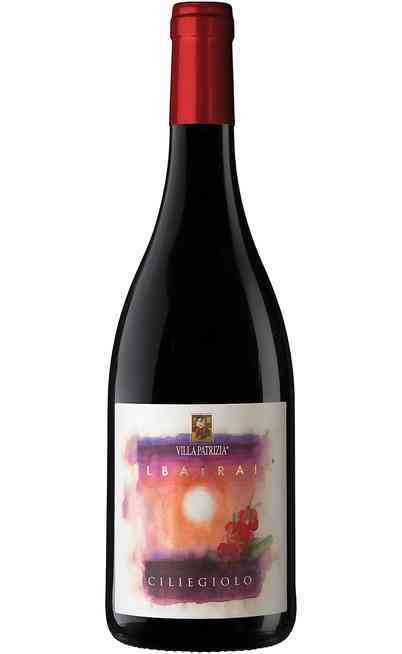 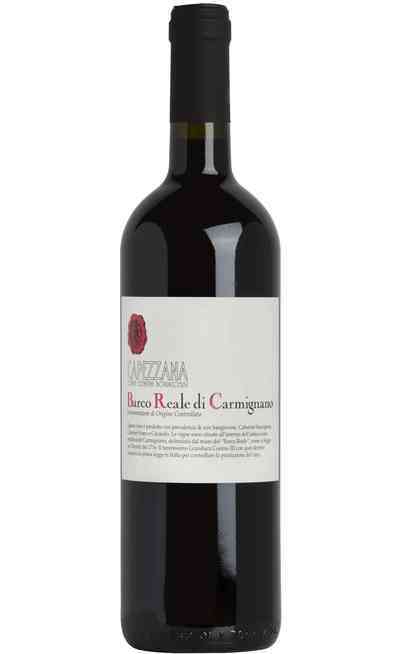 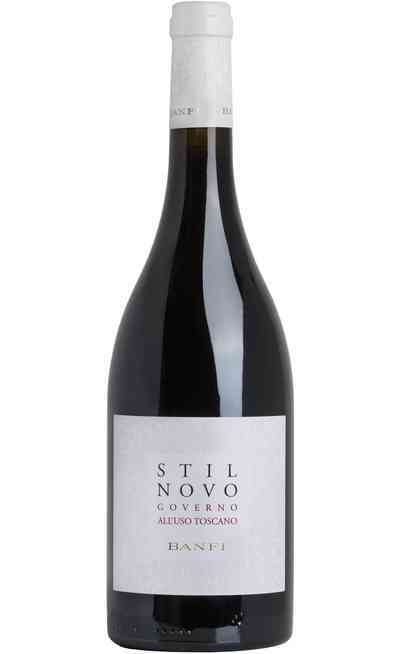 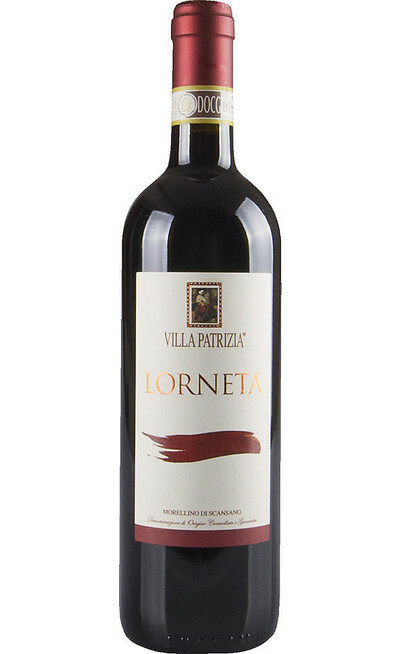 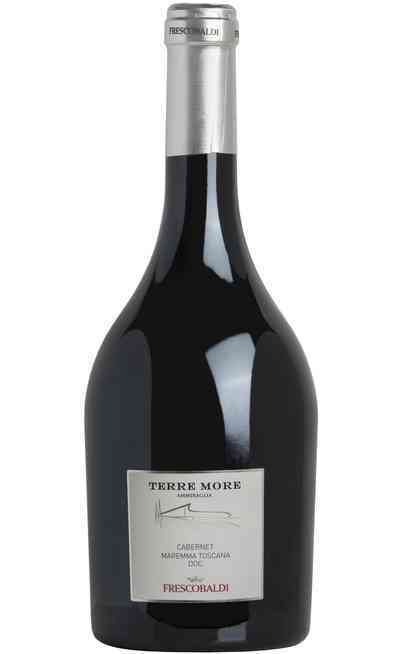 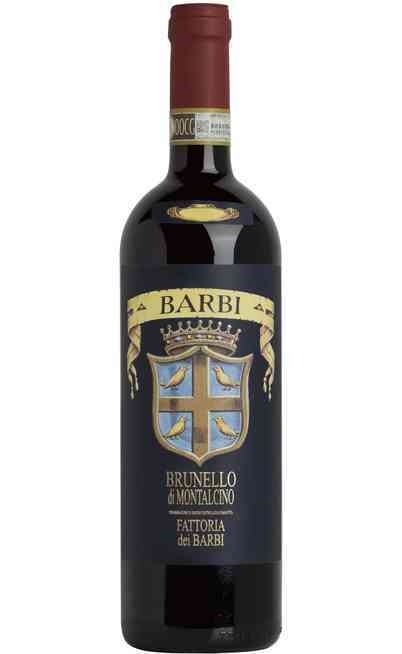 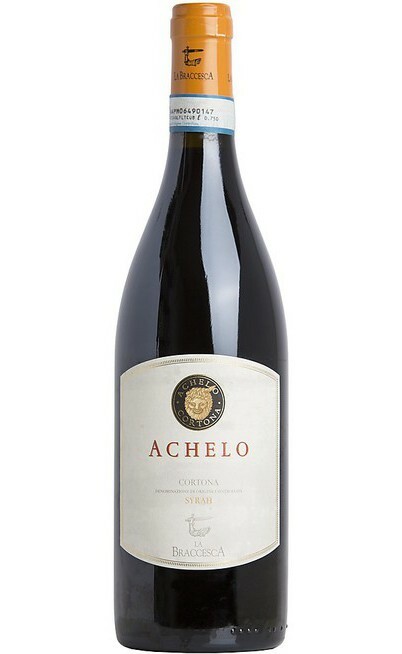 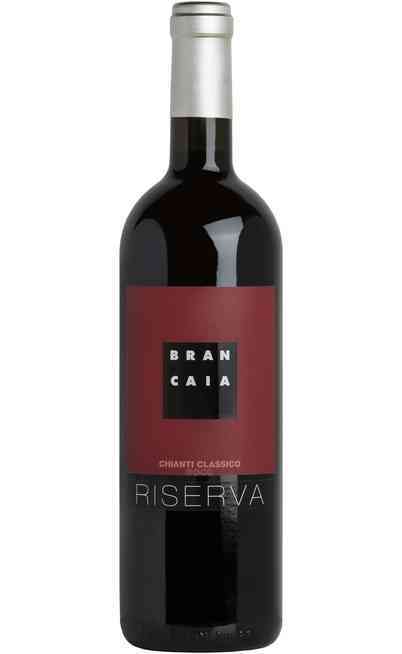 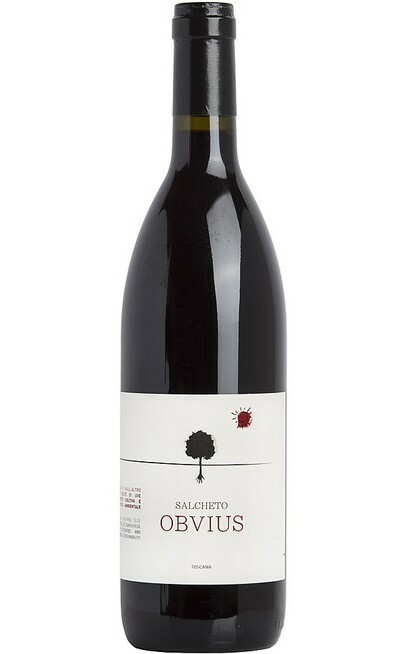 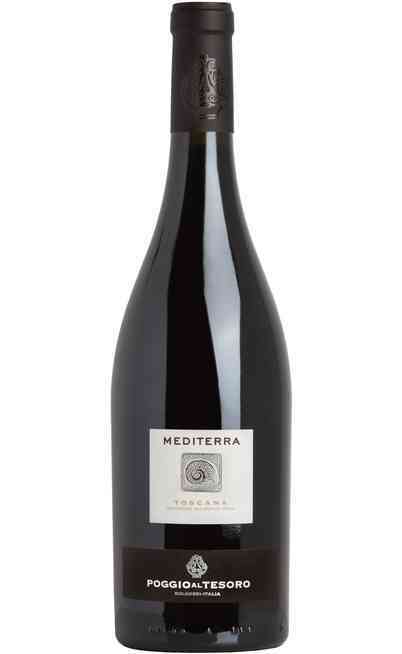 The cultivation areas are on the hills with the sea influence of the Tirreno and Liguria seas with berries with special aromas together with a technologic vinification method give to the red wines from Tuscany unique organoleptic characteristic that make them that loved. 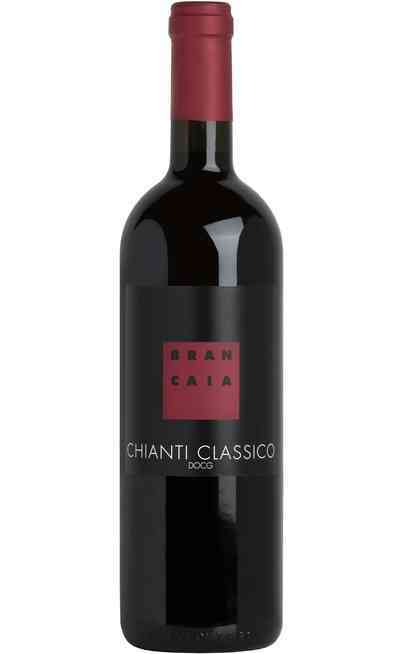 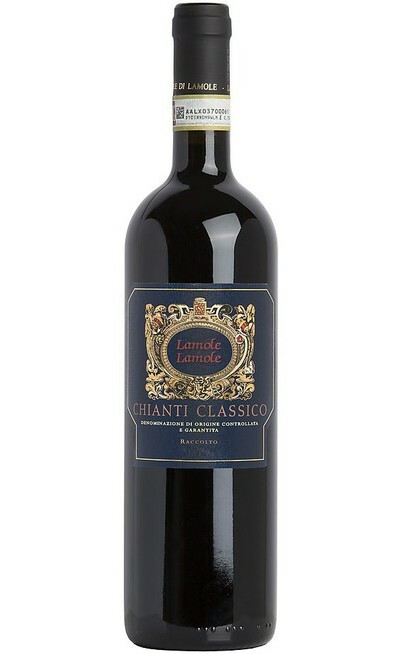 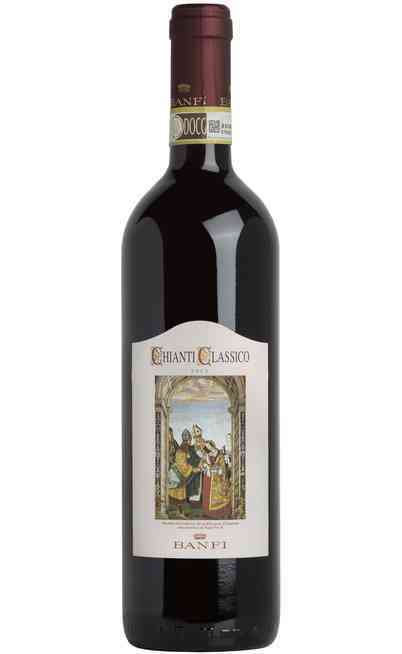 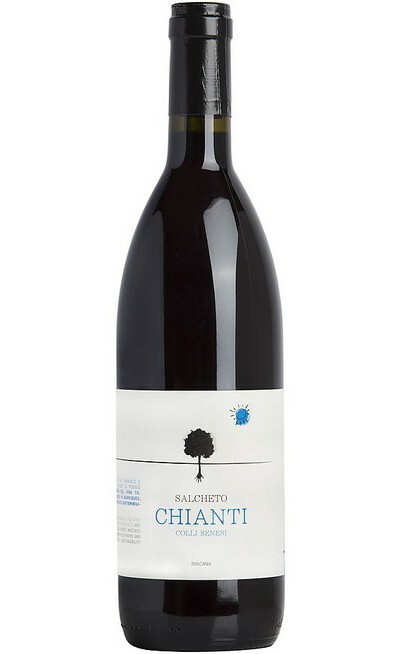 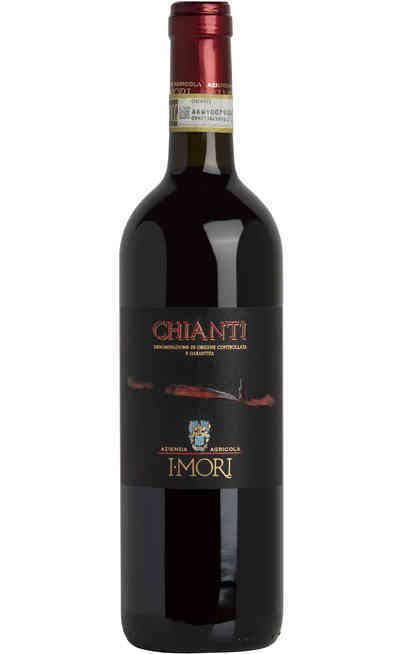 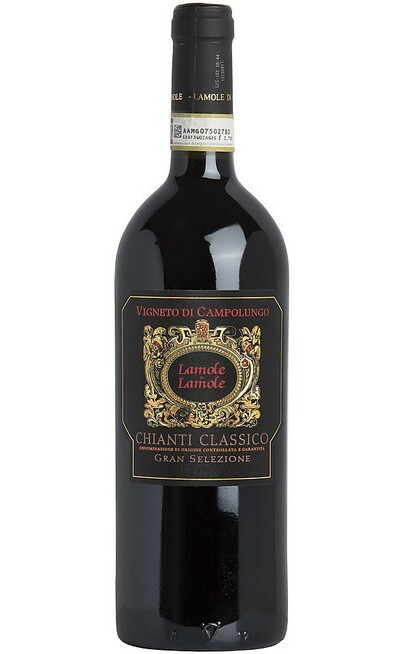 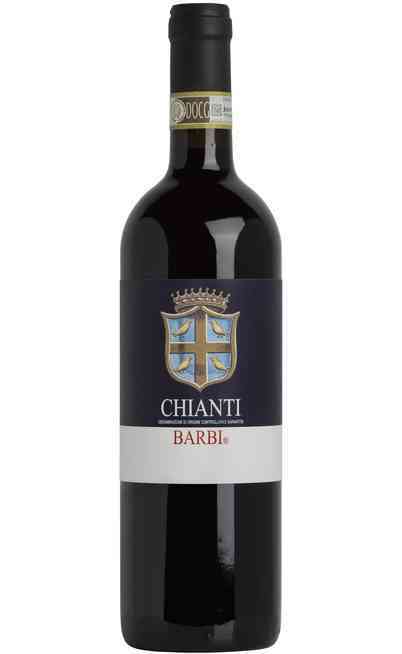 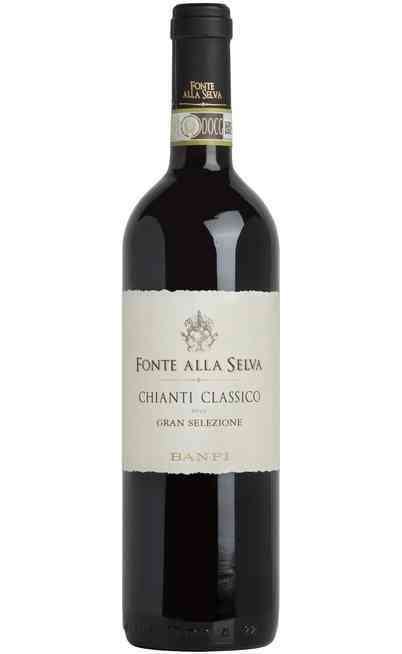 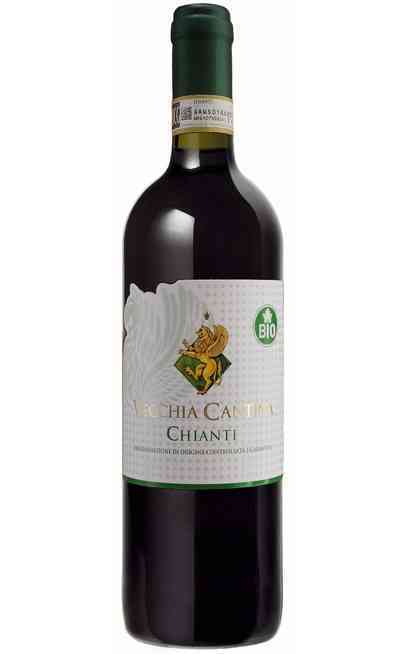 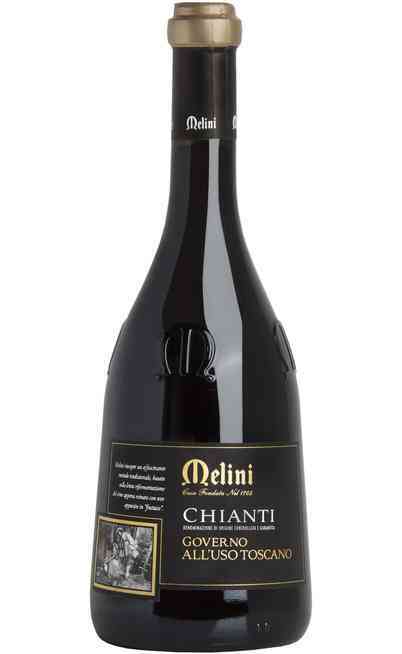 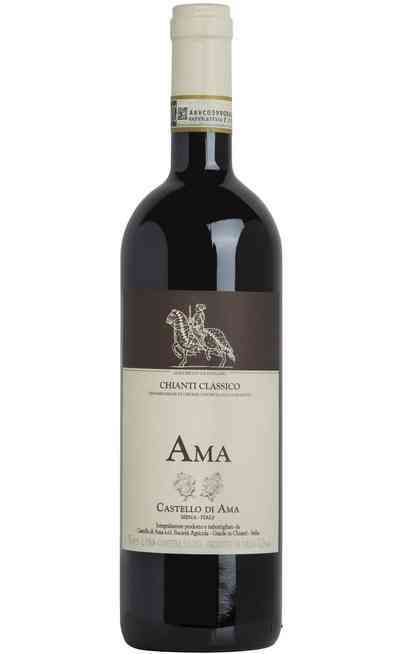 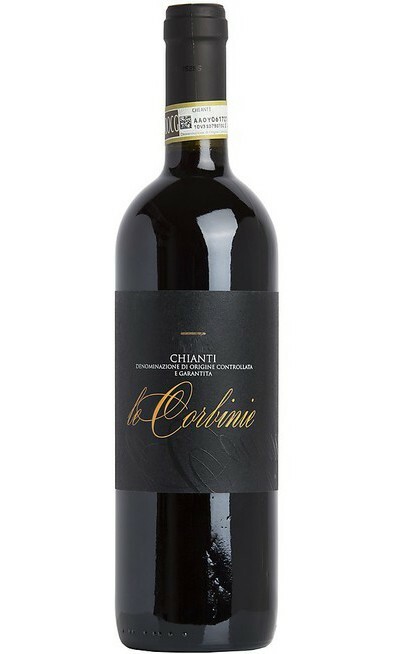 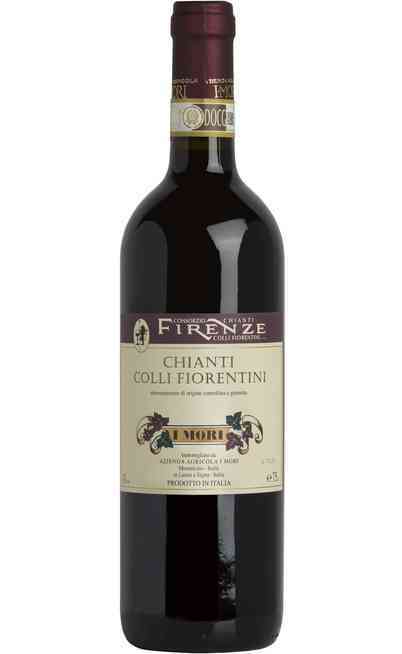 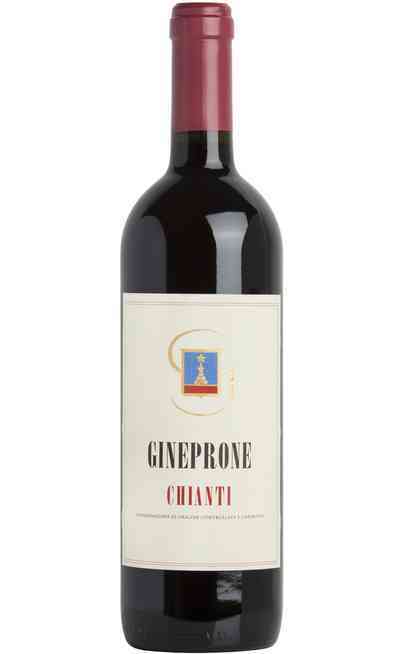 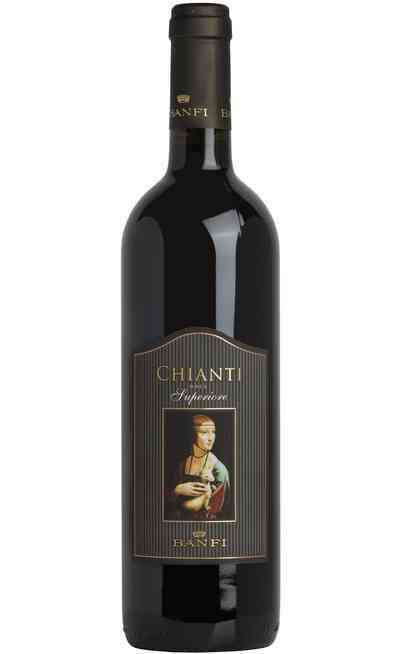 The cultivation areas are spread in all the region and each of them has particular characteristics and there is for example the Chianti from Tuscany with its characteristic dry taste with fruity aromas. 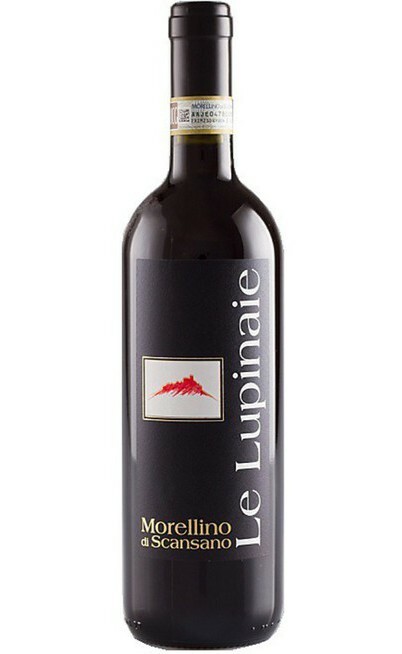 All the region is famous for the production of this spectacular product. 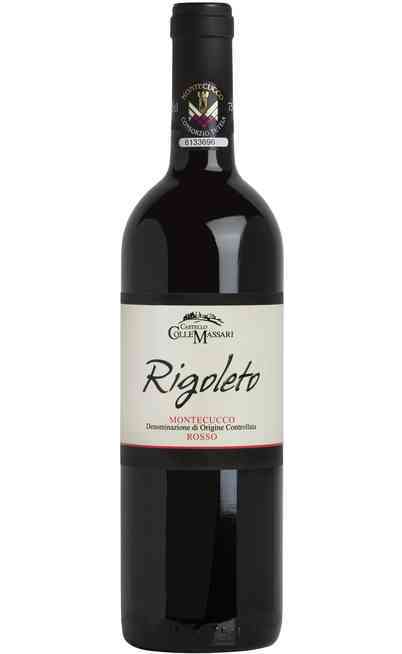 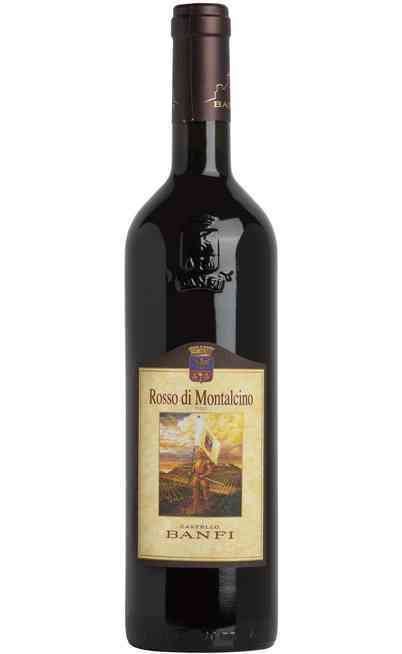 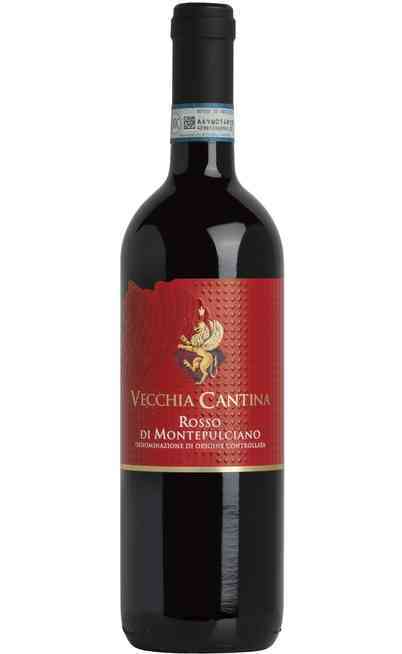 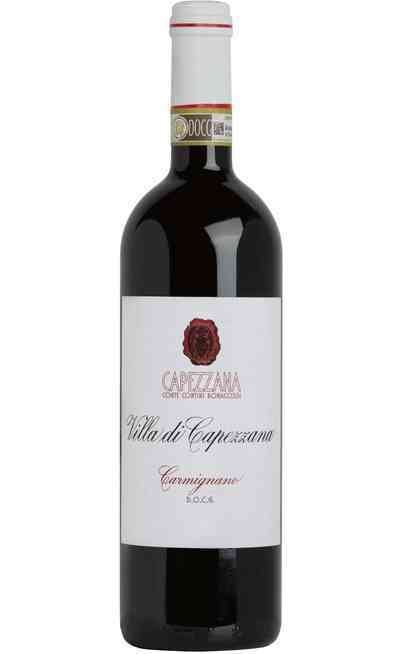 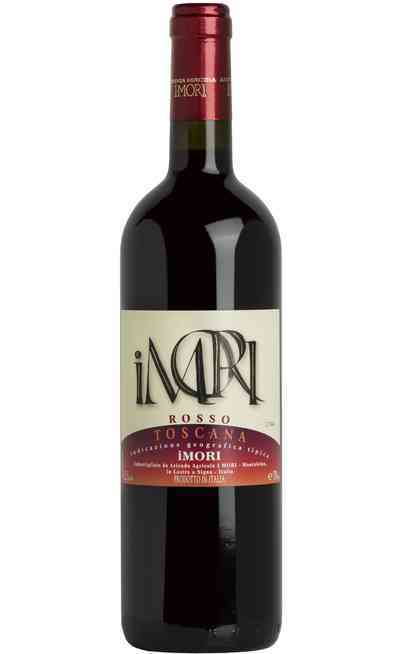 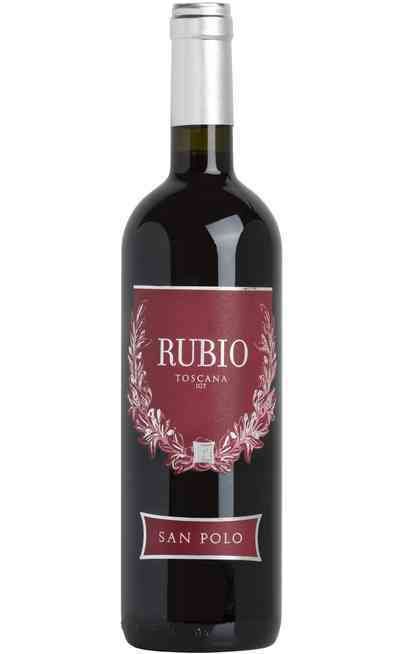 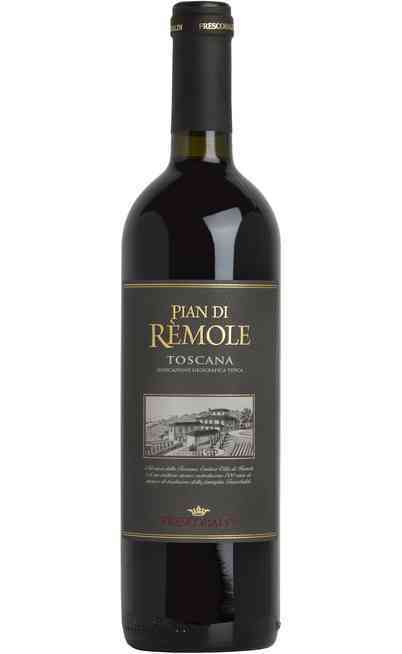 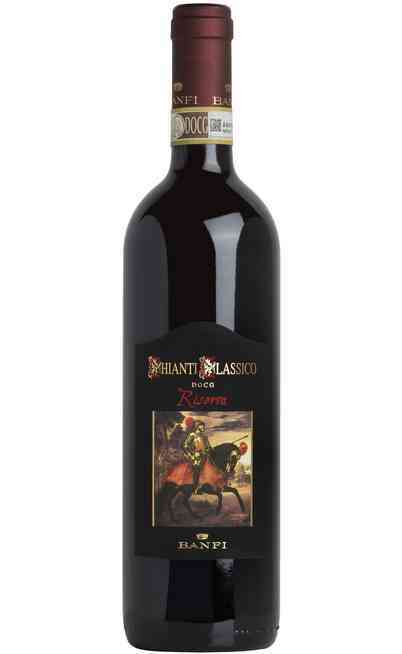 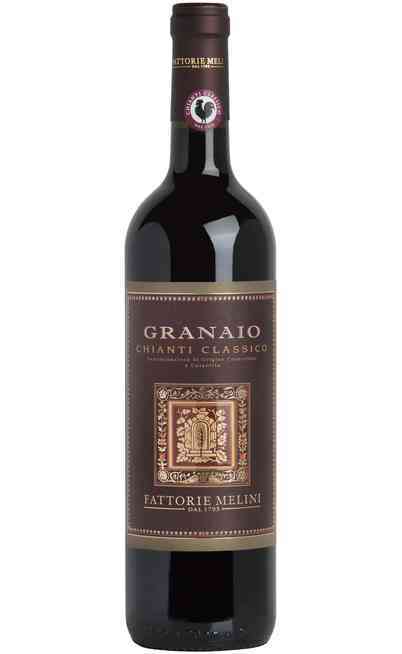 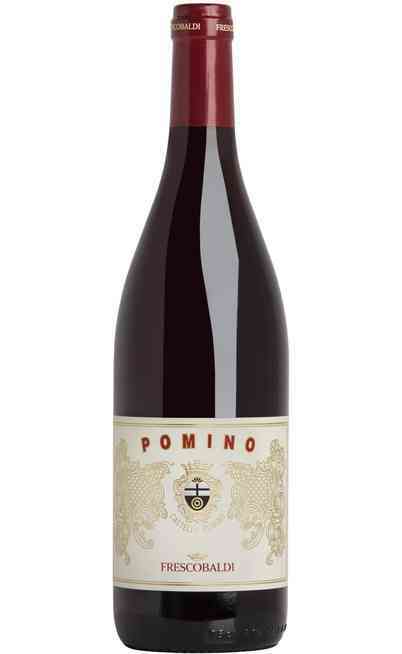 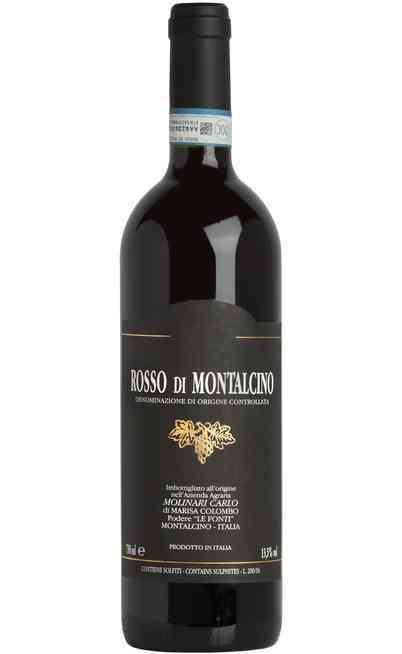 Some of the Tuscany red wines have make the history of the region and Italy. In our online wine shop there are some wines ready to be shown to be joined to the best courses. 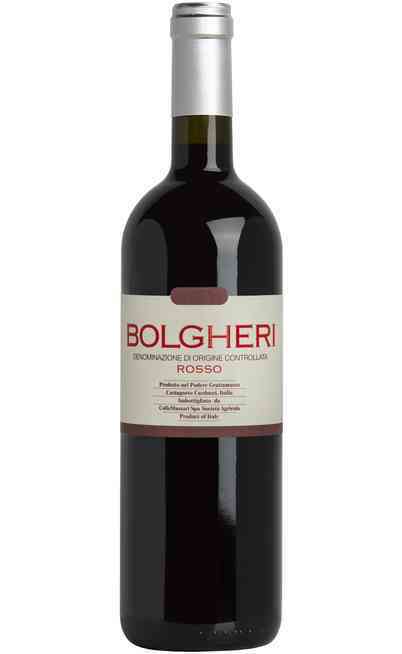 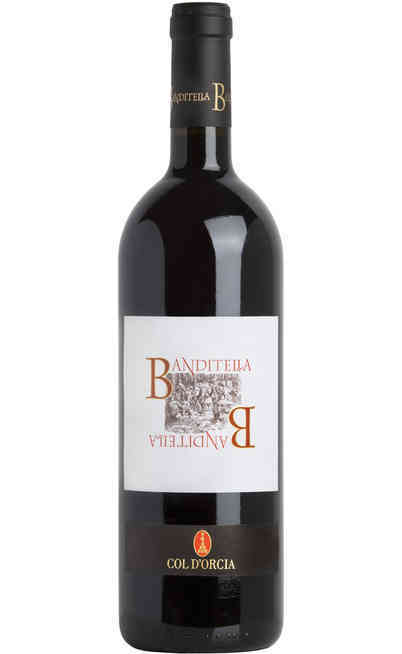 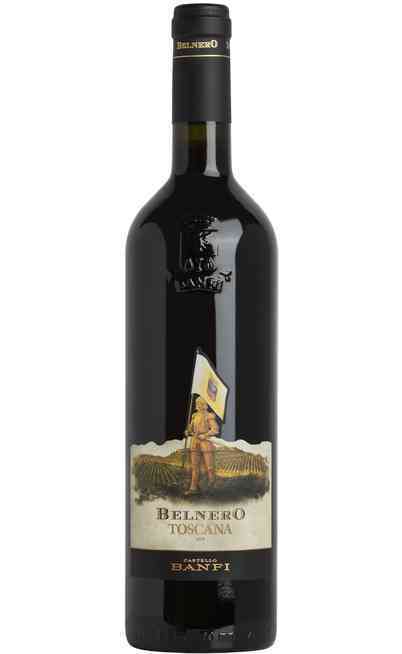 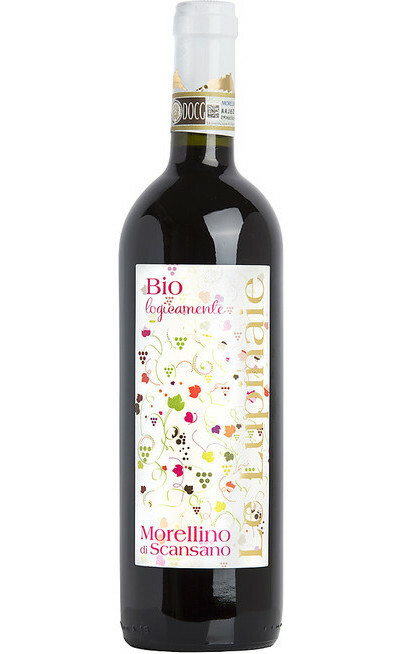 There is the Bolgheri that has a refined taste produced with a blend of Sauvignon and Merlot with intense aromas, a velvety palate and jam, blackberry, pepper aromas for an enveloping aroma. 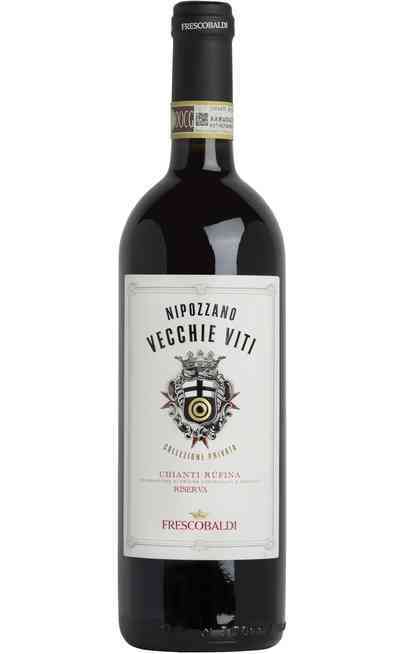 The red wines from Tuscany have to follow some strict rule about the provenience of the grapes or the vinification methods to guarantee the maximum quality. One of these is the Petra Rosso with it intense ruby red color, typical of these wines, with a fresh and harmonic taste with marvelous red fruits aromas. The wines from Tuscany are produced to be perfect in both the smell and the aromas and the wine making process are different for each winery even if there are some common elements such as the fermentation in steel or the refinement in barrels. 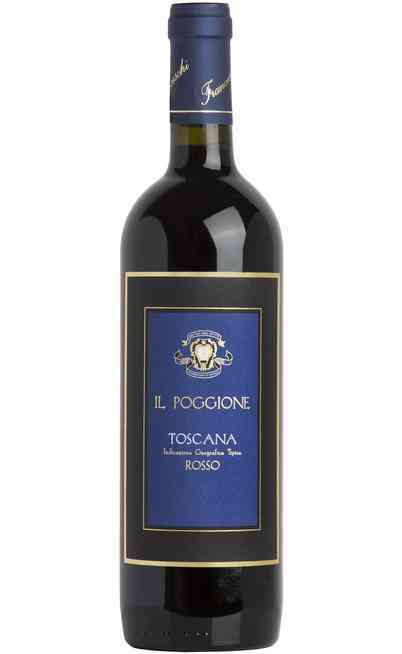 The red wines from Tuscany can be matched with red meats to exalt their tastes and with aged cheeses with an intense and decided taste. 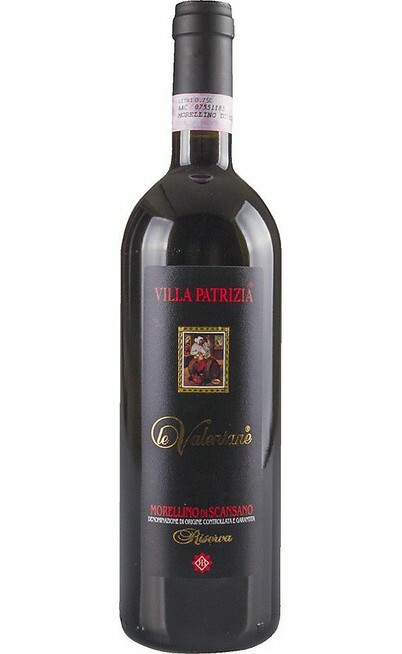 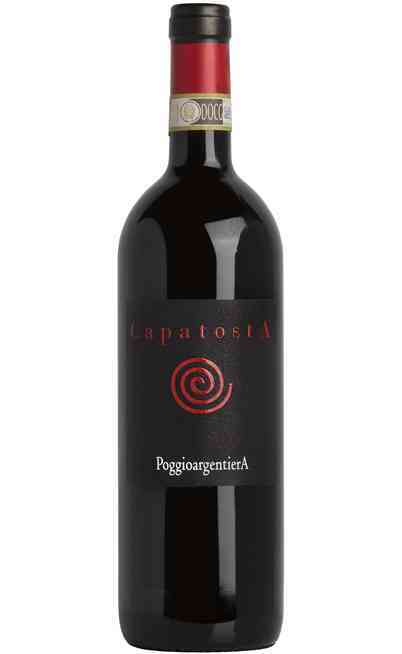 These wines can be matched with the local and traditional cooking such as pastas with many sauces or with ragù. 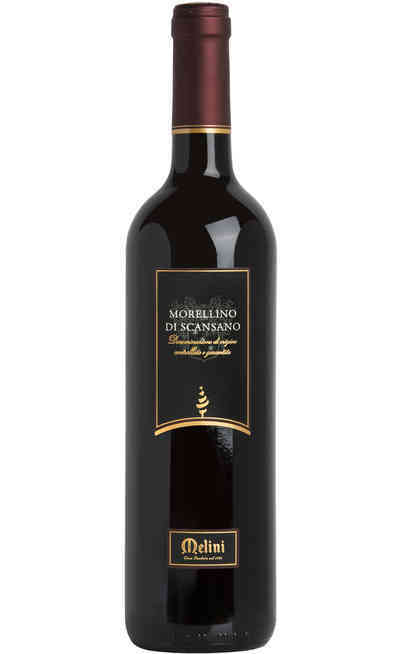 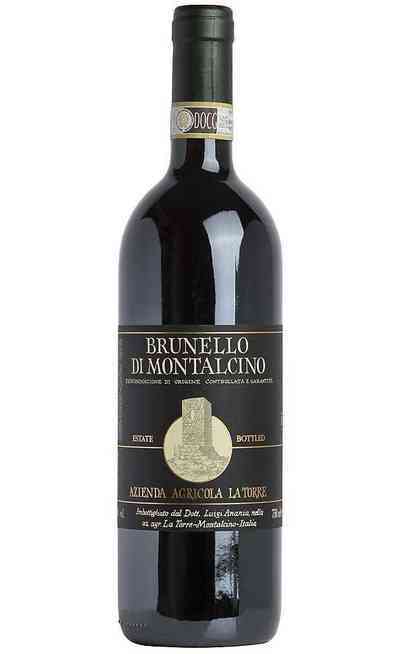 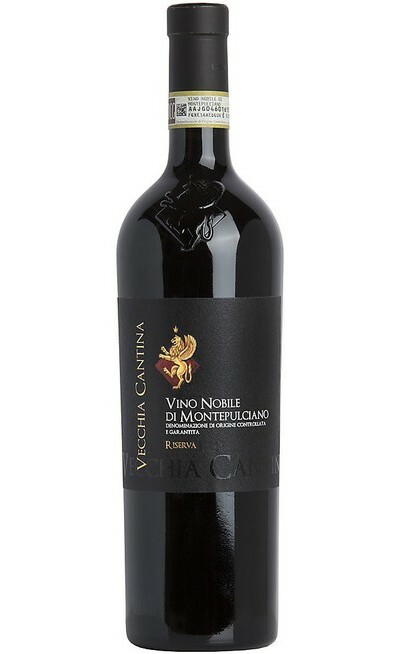 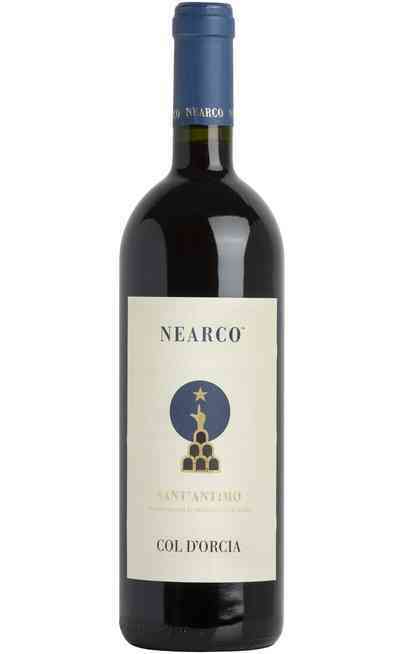 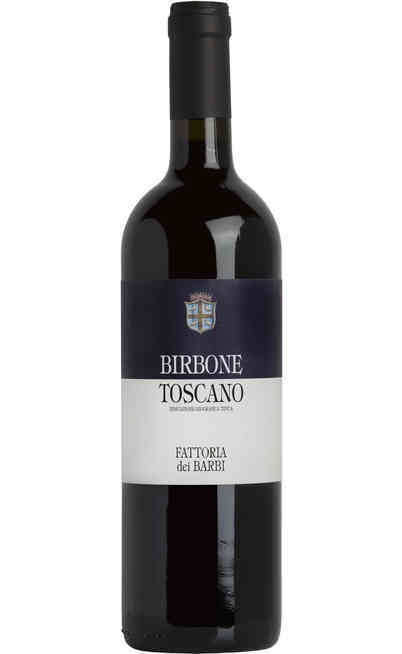 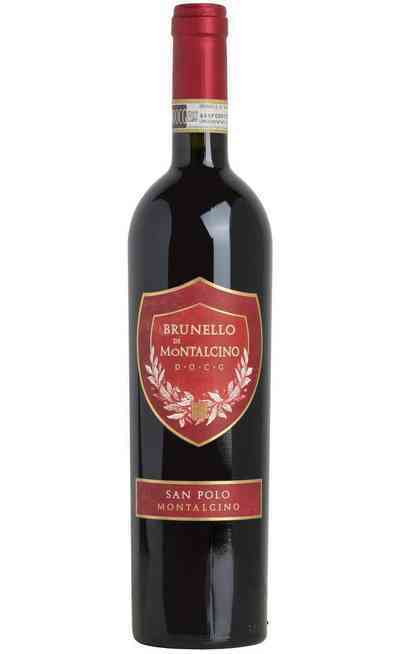 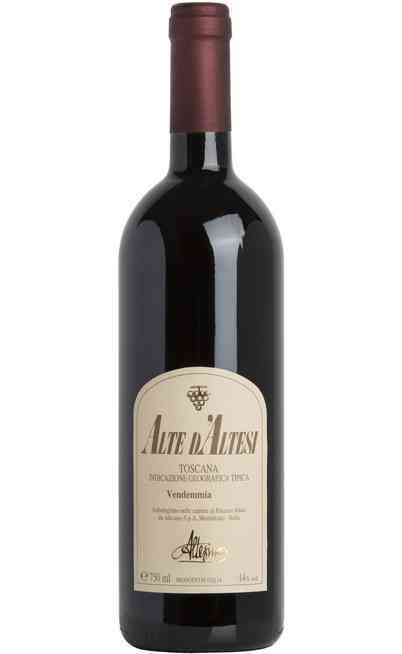 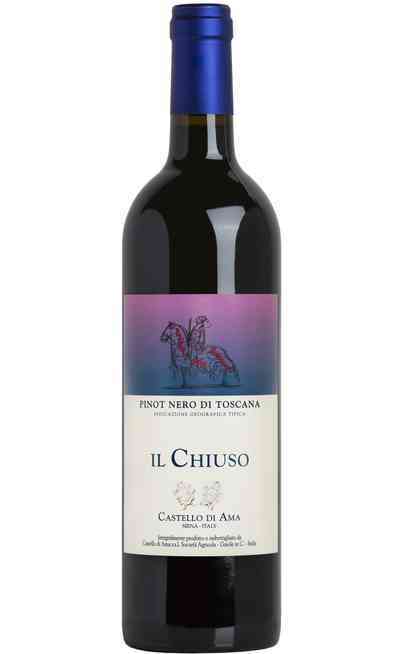 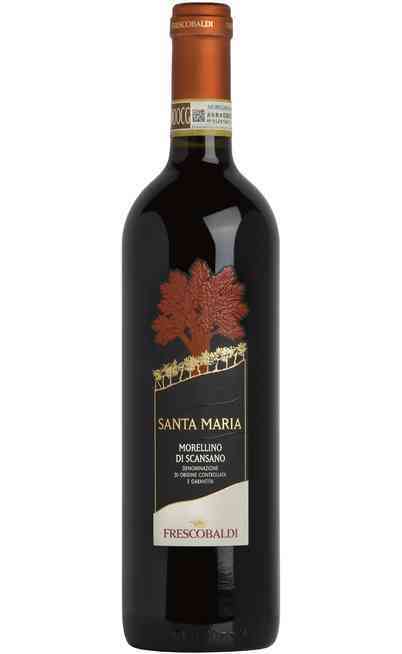 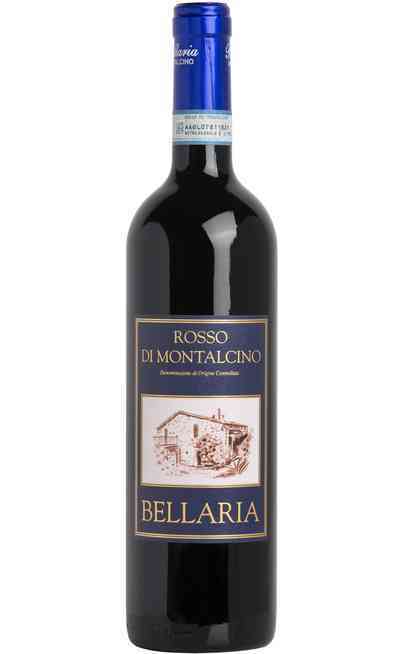 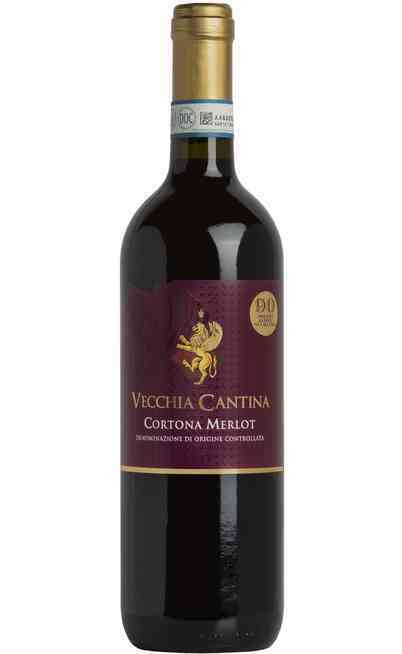 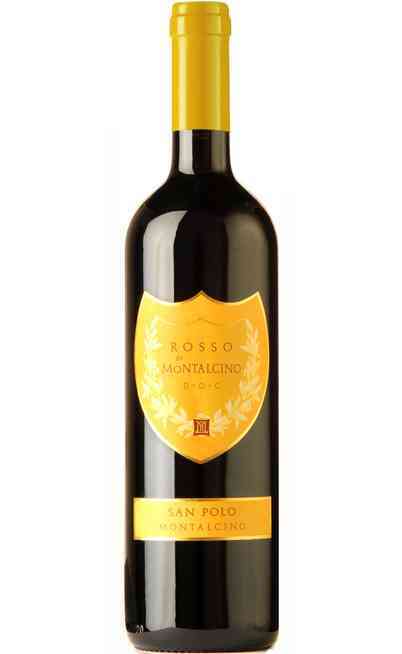 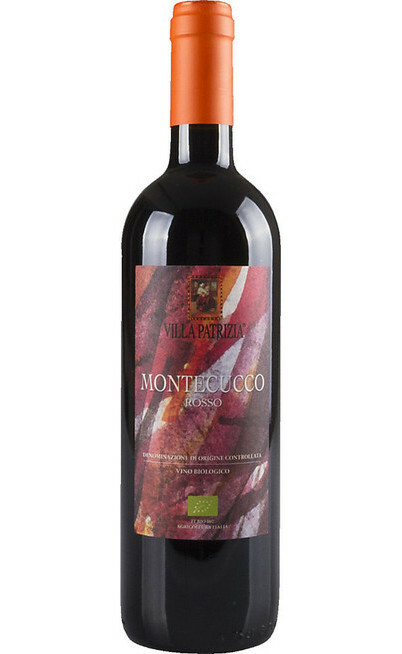 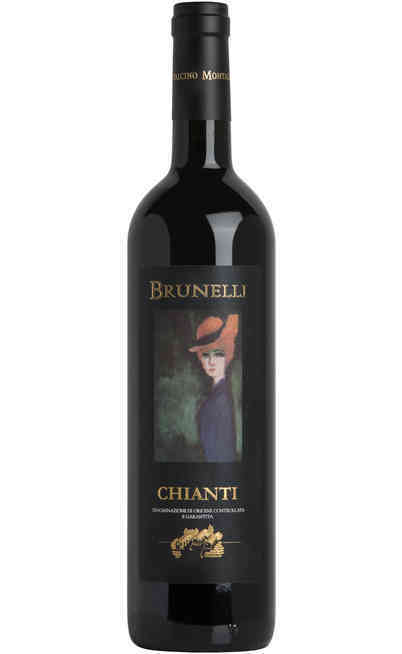 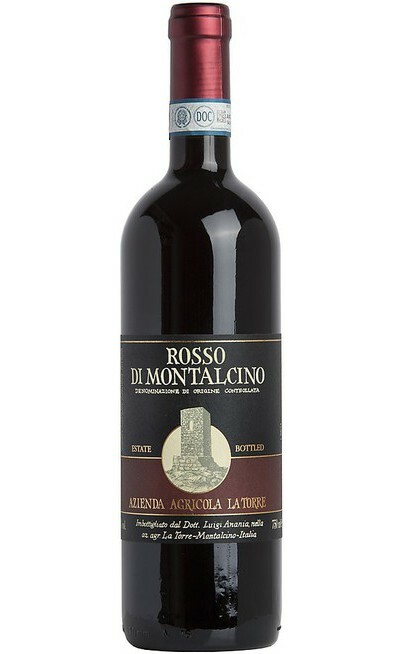 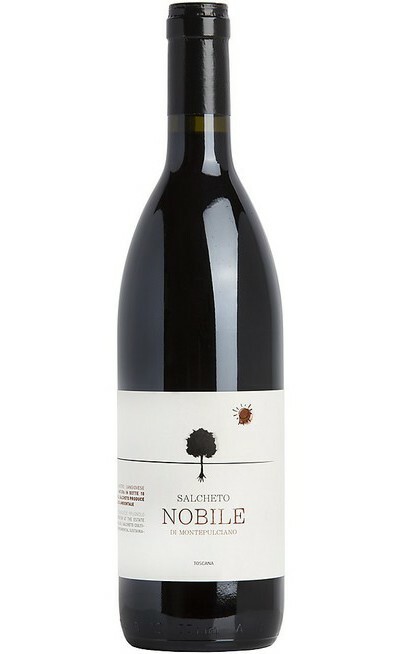 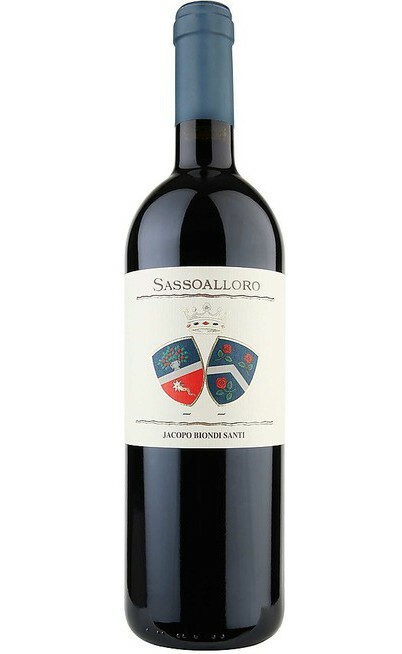 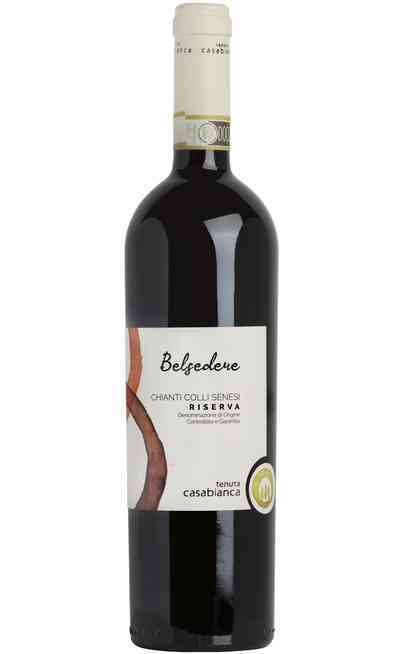 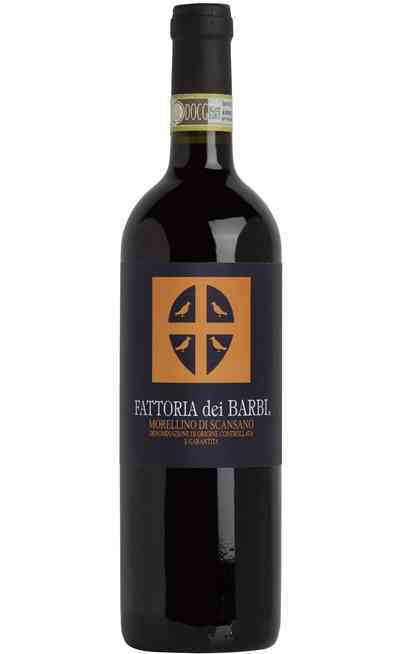 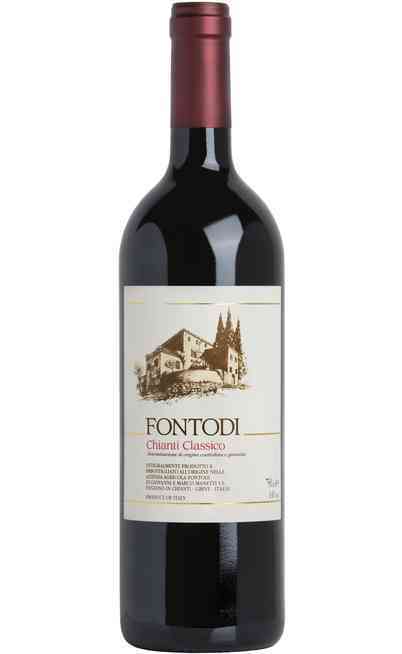 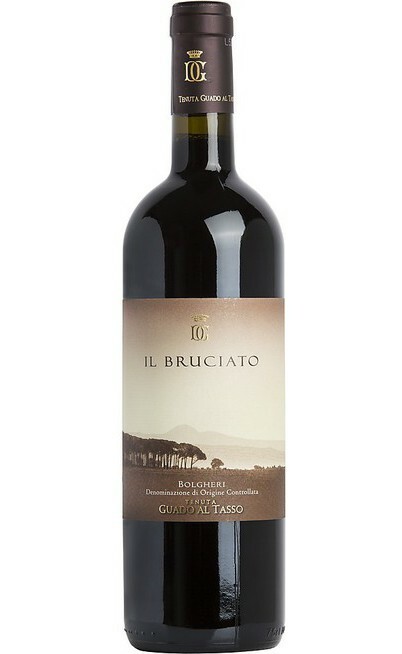 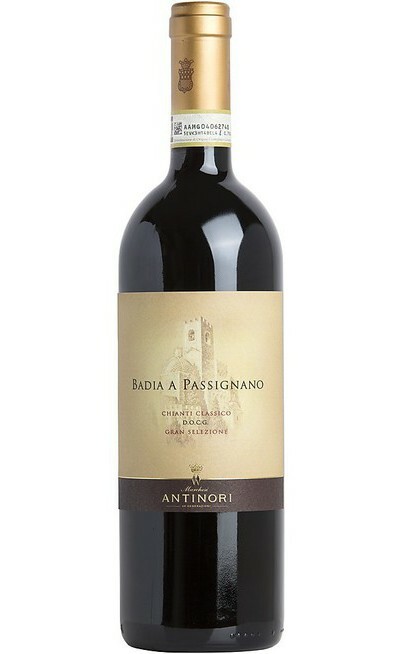 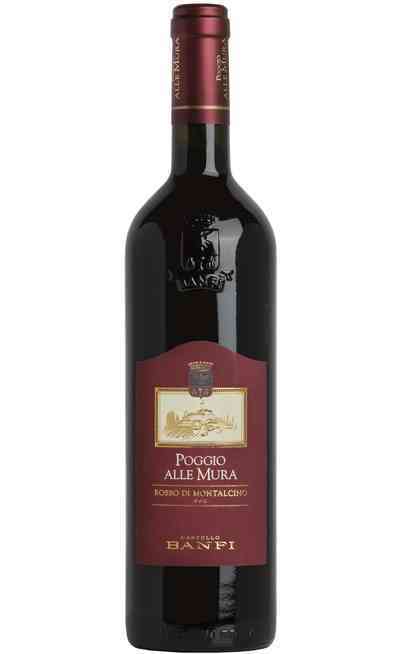 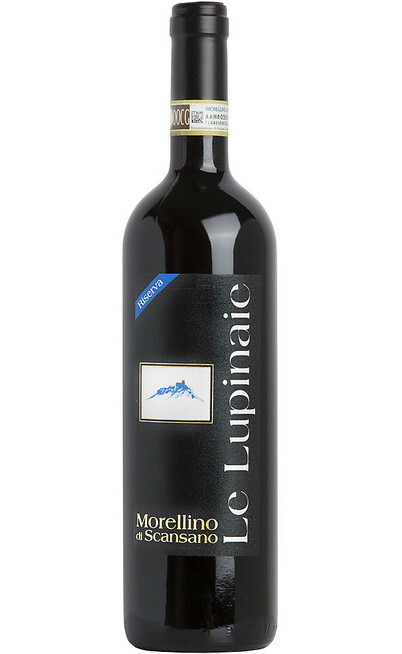 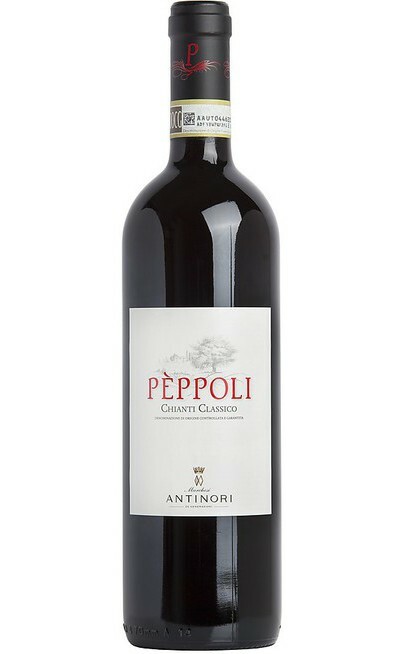 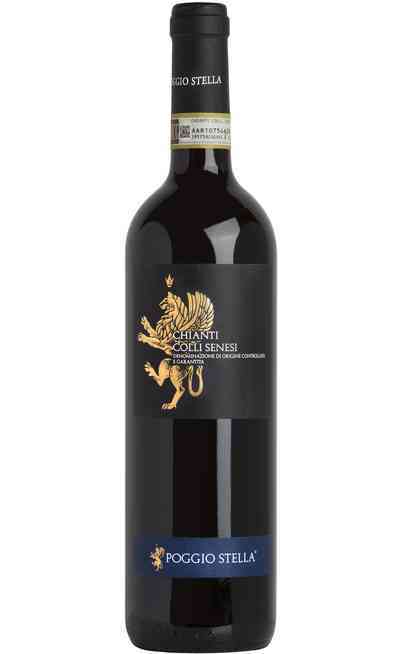 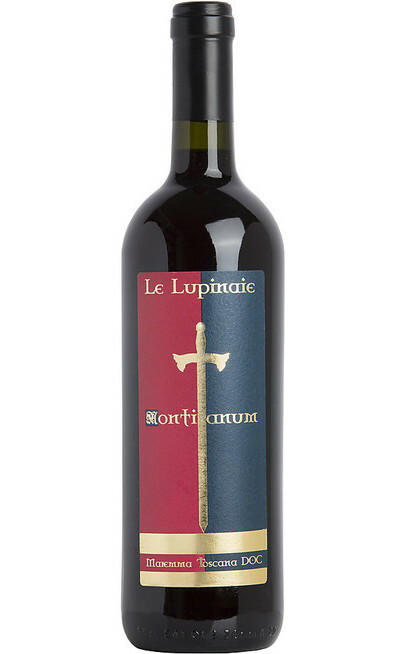 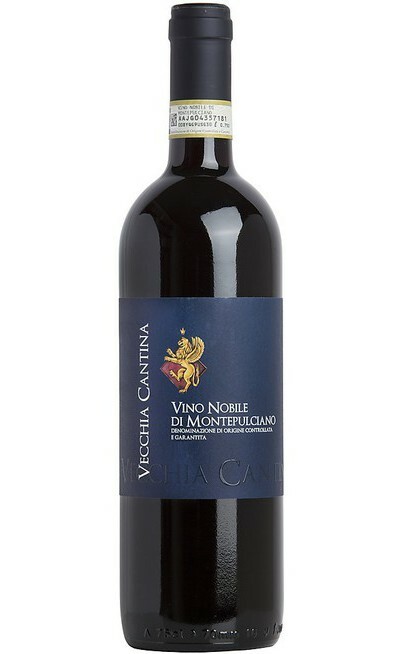 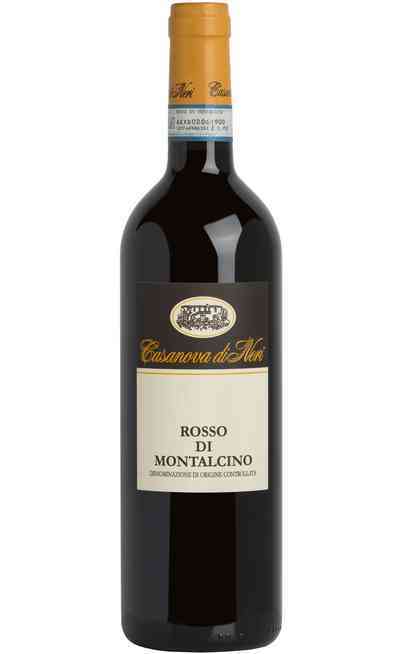 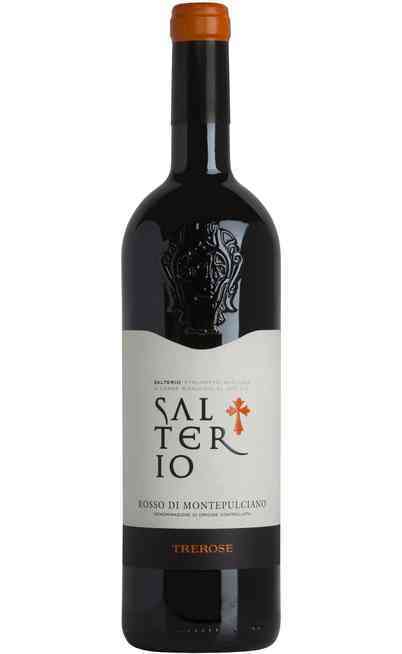 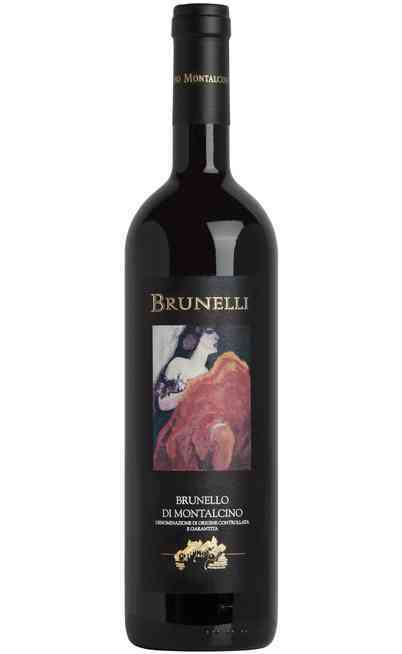 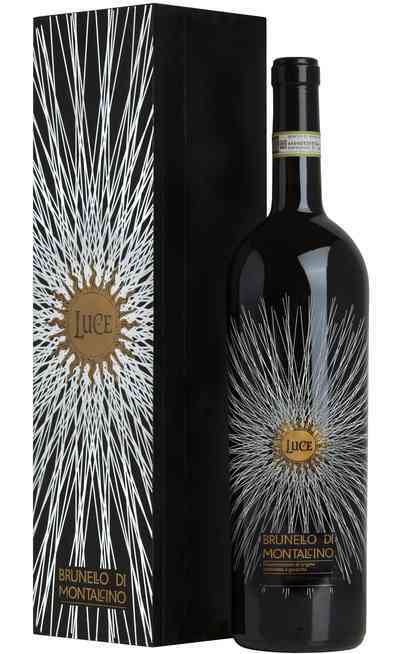 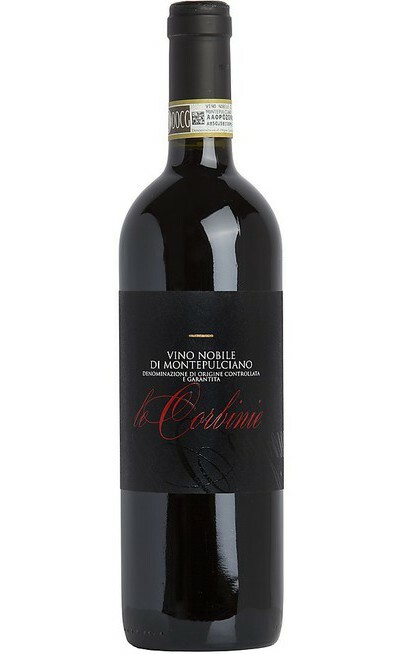 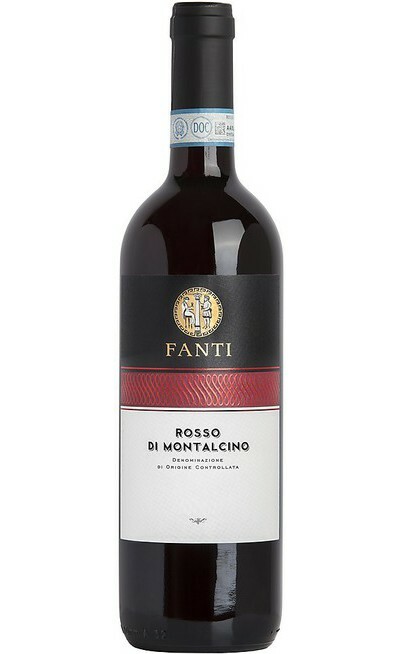 Come in our online wine shop and you will find the red wine from Tuscany perfect for your meal and you will buy it with very special prices that you can find only in our online wine shop.